With more winter weather on the way, make the most of your three-day weekend and make a winter escape to the Laurel Highlands. Ski the best mountains in Pennsylvania, experience family fun for all ages and celebrate at one-of-a-kind winter festivals. Here&apos;s just a few things the Laurel Highlands has in store Jan. 19-21. Take advantage of all that fresh powder and hit the slopes for what is sure to be one of the best skiing weekends of 2019. The Laurel Highlands has the best skiing and snowboarding in PA for every skill level. Hidden Valley Resort is perfect for families and learning to ski at their top-class ski school. 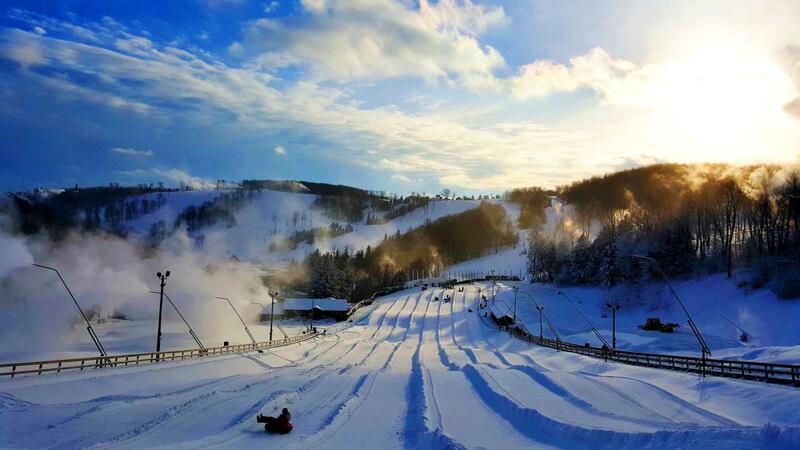 Seven Springs offers the ultimate accommodations as the largest four season resort in PA, and is packed with 285 acres of skiable terrain including 33 slopes and trails, 7 Terrain Parks, 10 lifts and a 22-foot Superpipe, the only one like it on the East Coast. For the steepest slopes, you&apos;re looking for Laurel Mountain. Tip: If you&apos;re looking for the best deal, check out the The Highlands Package, which gives you access to all three resorts at a discounted rate! You&apos;ve never done winter like this before! The 24th Annual Fire & Ice Festival in Somerset brings in visitors from across the country for this snowy blast! An opening ceremony fireworks display kicks off this must-see celebration. 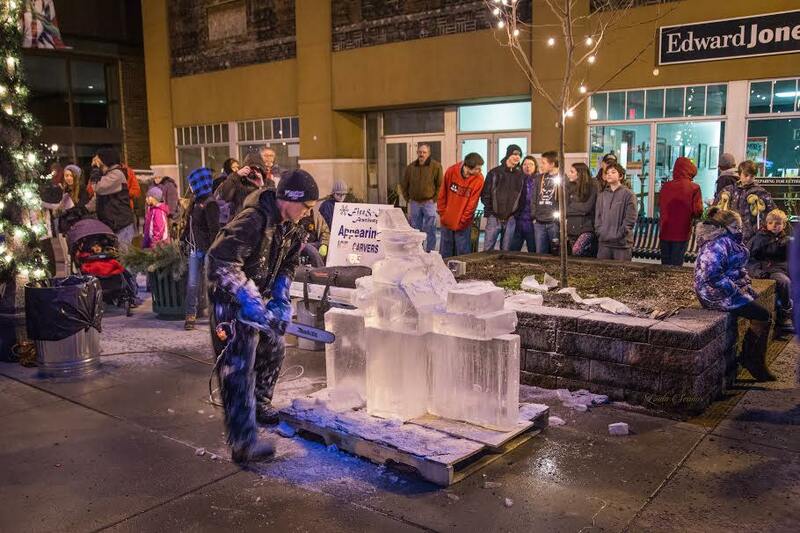 Watch expert ice carvers compete in their craft, ice skate, attend a film festival, choose the winner of the chili cook-off and sample Laurel Highlands brews and spirits from White Horse Brewing Company, Tall Pines Distillery, Olde Towne Distillery, and Glades Pike Winery. In all, there&apos;s more than 70 events happening in our region over the three-day weekend, so there is sure to be something that matches your interests! Forget Fortnite. Pack up the kids and explore the huge variety of indoor and outdoor fun you can have in the Laurel Highlands. Start at Hidden Valley and Seven Springs for some snow tubing fun as you slip and slide downhill. The best part is no dragging your sled back to the top! Their lifts do it for you, giving you the maximum amount of time to race and bounce and spin against your siblings and parents. If you want to stay indoors, train your brain at the nationally-recognized Westmoreland Museum of American Art (free admission) and Lincoln Highway Museum (free coffee and pie with admission), both have rooms full of children&apos;s activities! Blizzards are the perfect time to escape to the Laurel Highlands to unplug and have some alone time with your significant other! Hide away in a rustic cabin. Enjoy the scenic views from a chalet. Or, go all out and enjoy the pinnacle of luxury at Nemacolin, the five-star resort ranked among the best in the world. Make your romantic getaway complete with one of our romantic packages, like the hot chocolate spa pedicure package from Sanctus Salon & Spa or wine and beer package from Huddleson Court. Take advantage of these great deals to get the most out of your stay! 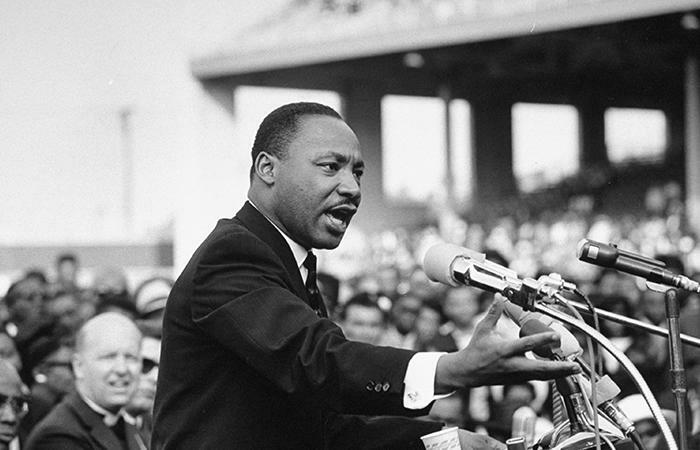 Celebrate Martin Luther King Jr. While exploring the Laurel Highlands, its important to remember that this three-day weekend is a celebration of the triumphs and sacrifice of civil rights leader Martin Luther King Jr. Build some time into your trip for education! The Westmoreland Museum of American Art will have special activities set up to share your dreams for a better community through an activity in the Center for Creative Connections. The Lincoln Highway Experience is offering a presentation by Dr. Fred Gantz, who will speak on “A Photographic Celebration of Martin Luther King”, focusing on places and events related to Dr. King that Gantz has visited and studied. 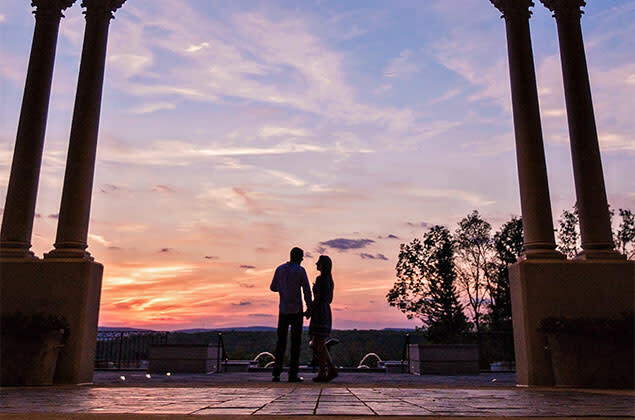 With so many ways to enjoy the long weekend, the only thing left to do is to book your stay in the Laurel Highlands and start planning where you&apos;ll go first! Director of Digital Marketing at LHVB. Purveyor of poutine and porters. Never went to a festival he didn't like.